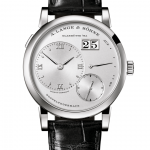 The time has come for A. Lange & Söhne to extend its distribution to Malta. Local watch lovers have been waiting years to acquire these exclusive timepieces from Saxony – and we’re their exclusive retailers! “A. Lange & Söhne is a company that I have always greatly admired,” says our managing director, Malcolm Lowell. “They are regarded as one of the best high-end watch manufacturers in Europe and have a dedicated following all over the world. 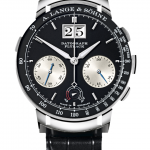 Renowned in the watch industry and beyond, A. Lange & Söhne has, for several generations, pursued one goal: to craft timepieces that are at the pinnacle of international haute horlogerie. 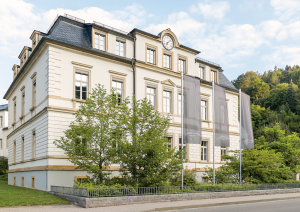 With 51 manufactory calibres, A. Lange & Söhne has attained a leading position among the world’s best watch brands in little more than 20 years. 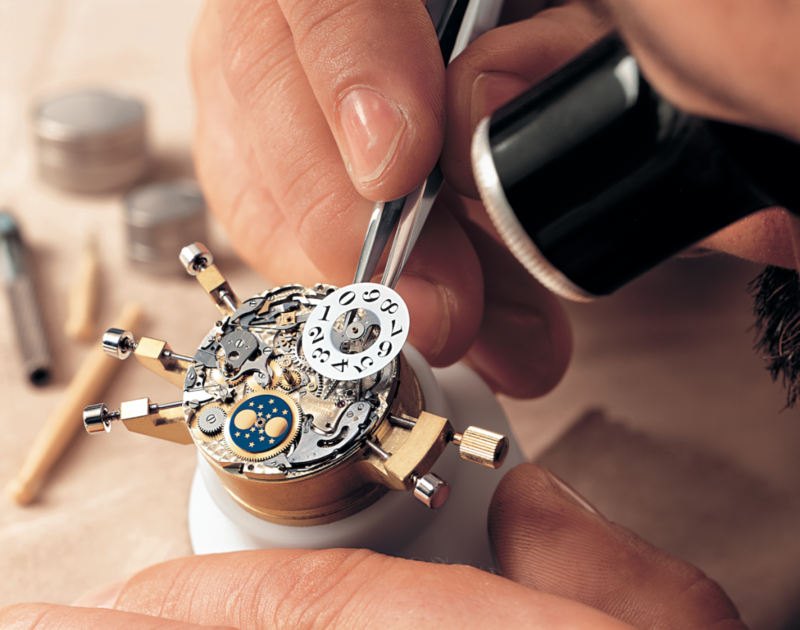 Today, Lange only produces a few thousand watches each year. All are made from gold or platinum, and powered exclusively by watch movements that have been developed in-house and assembled by hand. Watches from the latest A. Lange & Söhne collection, as well as some of their most popular models, are now available from our St Julian’s outlet.